The CCBullet a commercial grade mini car DVR capable of HD quality color video and audio. Not only does this DVR record full 1080p HD video, you also have the option of 720p at an amazing 60 frames per second which is perfect for fast paced action. 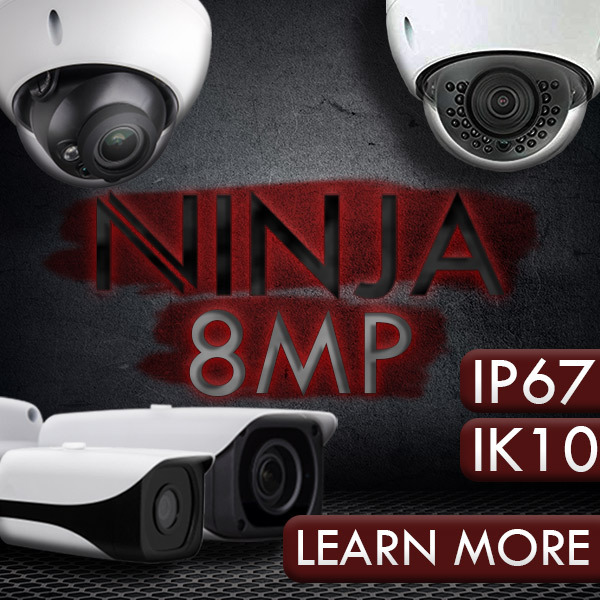 A sports camera that doubles as a car cameras support a variety of law enforcement, industrial, commercial, athletic, and consumer video applications including. Recording sports such as motor racing, shooting competitions, or mountain biking. Recording the actual events of a car accident for insurance purposes. Capturing evidence of car vandalism. HD quality video. Record clear color up to clear 1920x1080 resolution video at up to 30 frames per second or 1280x720 at 60 frames per second. AVI files record to a removable 2GB - 64GB* micro SD card. Simple to use. The DVR mount easily attaches to the car window and it's 3 points of articulation allow it to fit almost anywhere. It can either be powered by its rechargeable battery or from the car's cigarette lighter, in which case it will automatically start and stop recording according to the power input. Files are retrieved simply by connecting the device to your computer with the included USB cable or by removing the SD card and using an SD reader. CCBullet: Lawmate HD Sports Cam or Car Dash Cam Features Crisp clear video, Easily mounts inside almost any vehicle. Capture video for sports, legal, safety, or insurance purposes. Powered by battery or a car's cigarette lighter. Removable MicroSD card for easy transfer and viewing on any computer. Adjustable resolution and frame rate. Water resistant. Shock Resistant. Technical Specs Video Resolution is 1920 x 1080 @ 30fps, 1280 x 720 @ 60fps. Video Format is AVI. Storage is MicroSD card up to 64GB*. Storage Consumption is ~1GB consumed every 15 minutes. Battery Life is Up to 2 hours or constant power via car charger. HD quality video. Record clear color up to clear 1920x1080 resolution video at up to 30 frames per second or 1280x720 at 60 frames per second. AVI files record to a removable 2GB - 64GB* micro SD card. Simple to use. The DVR mount easily attaches to the car window and it's 3 points of articulation allow it to fit almost anywhere. It can either be powered by its rechargeable battery or from the car's cigarette lighter, in which case it will atutomatically start and stop recording according to the power input. Files are retrieved simply by connecting the device to your computer with the included USB cable or by removing the SD card and using an SD reader.